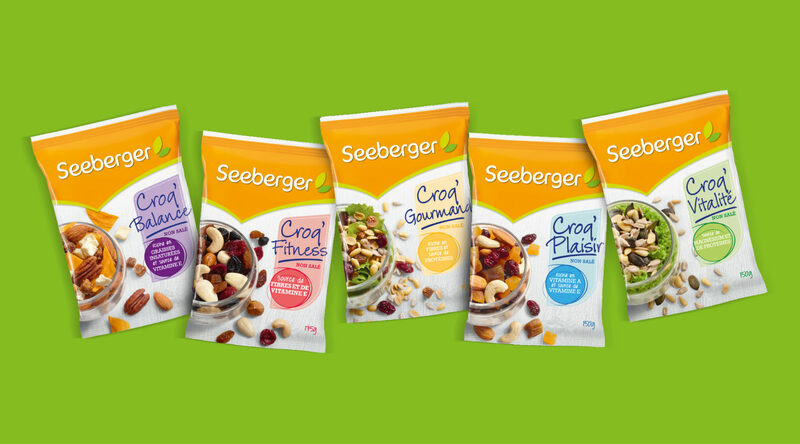 Healthy on-the-go snacking products are an emerging trend – especially in France. Today, consumers look for natural, health and pleasure in their products. 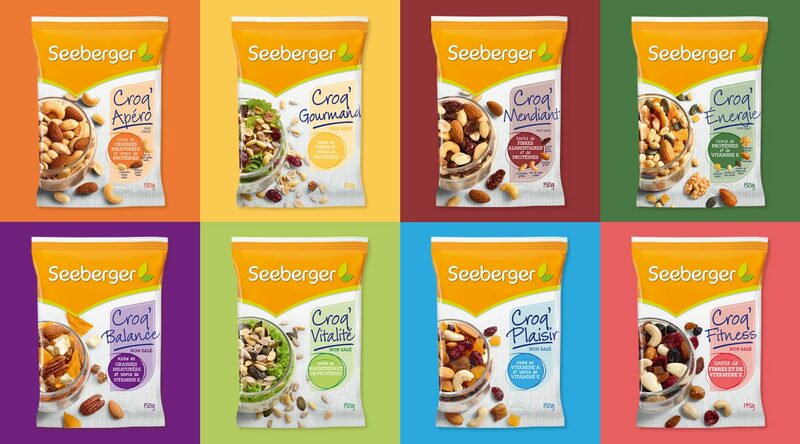 Less is more – following this motto, Seeberger developed a product that uses clean, pure and raw nuts and dried fruit with a special focus on the French market. We were tasked with creating a catchy naming as well as an appealing packaging design for this products that perfectly fits the product promise. Our big idea behind the design was to create the so-called “My break & enjoy moment” – the ideal fusion between health, pleasure and taste. We made indulgence and spontaneity visible by creating a modern and stylish visual world – just like in today’s cooking books. On a more technical side, we kept the orange roof of Seeberger since the brand promise stands for selected ingredients of highest quality. The product itself acts as a hero and gives the design its freshness and naturality. 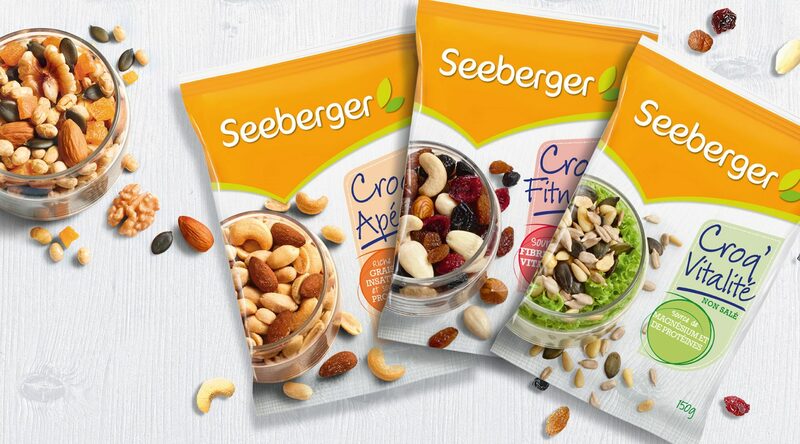 The result is a packaging that fits today’s needs perfectly: emotional, striking and simply appetizing. Bon appétit!